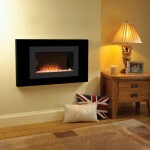 With their bold and eye-catching style, you are unlikely to overlook a Flamerite Wall Hung fire. 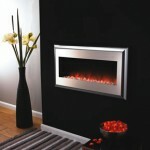 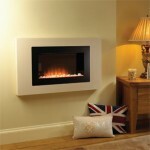 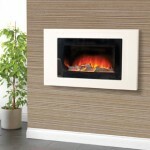 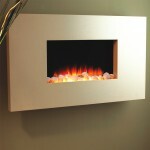 All of Flamerite’s range, which covers many categories here at York Fireplaces, encompasses bold design, heating power and high quality manufacturing, three qualities most people will have in mind when looking for an electric wall hung fireplace. 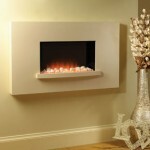 Have a look at the range below, or to see these glorious fireplaces in action, feel free to come down to our Birmingham based showroom, and meet with our expert staff, who will make sure you find the fireplace you are looking for.